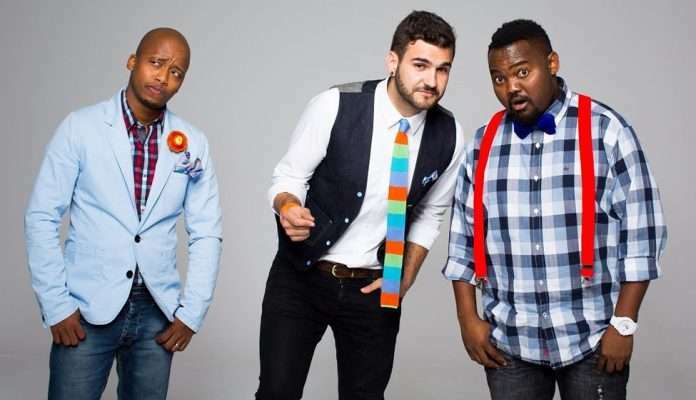 Mi Casa – Conference Corporate Band with their signature soulful sound and unparalleled creativity, South African house music group has skyrocketed to success since 2010. Mi Casa challenges audiences around the globe to take an interest in their unique sound that is hailed truly Global soulful house genre. Mo-T Mi Casa’s trumpeter, was born in Alexander Township (South Africa) and adds a jazz influenced element to Mi Casa’s music. Mo-T is a talented musician who comes from a musical rooted family and was taught how to play the trumpet by his Dad (Banza Kgasoane) who is the founder member and trumpeter for the legendary cosmopolitan group Mango Groove. J’ Something Mi Casa’s lead vocalist and songwriter, born in Algarve (Portugal) and would later immigrate to Eastern Cape (South Africa). J’ Something then moved to Johannesburg where he worked at Soul Candi as their studio manager, which would then afford him a chance to start working on his music. J’ Something finds the success of the band as a humbling experience and a definition of what is meant to be, will always be. Dr. Duda is Mi Casa’s music producer, keyboardists, DJ who creates and shapes what has become to be known as Mi Casa music. Dr. Duda has been in the music industry for over 15 years and his vast experience has added immense value to help sustain Mi Casa’s broad musical repertoire. His unique, versatile sound has seen him produce alongside DJ Fresh, Euphonik, DJ Mbuso and an array of other talented musicians. Through their unique sound, Mi Casa released their debut album Mi Casa Music, which quickly saw the dance trio reach new heights and the album reaching platinum status within 6 months of release. This feat and many more would put Mi Casa on the music radar when they were invited to open for international acts such as Drake, John Legend and Kool& The Gang.